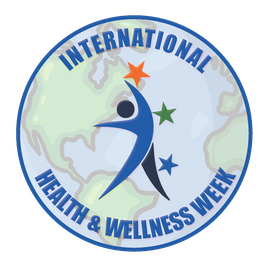 Questions About International Health & Wellness Week? If you have questions about International Health & Wellness Week, use this form to contact the founder, Steve Guttman. If you are a health and wellness provider and would like to participate during IHAWW, register here.